You’ve got a new assignment as the Vatican's best secret agent! Travel back to 13th-century medieval Europe to investigate rumors that Inquisitor Augustine has gone mad. He’s become obsessed with hunting witches and the people live in fear of his judgment. As you explore the isolated Spanish village of Portonero, you’ll discover no one is safe from the Inquisitor's blood-stained hands. Will you be the one who brings peace and justice back to the people? Put an end to Augustine's witch hunt! The thrill and mystery is back in Where Angels Cry: Tears of the Fallen, an engaging puzzle-adventure game! In the bonus game, uncover why Augustine was possessed and discover the Sheriff's love story, between him and his childhood friend. 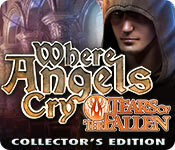 Where Angels Cry: Tears of the Fallen Collector's Edition is rated 3.9 out of 5 by 112. 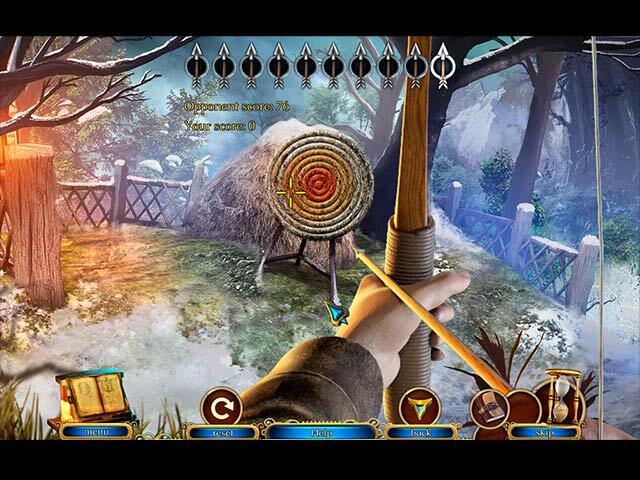 Rated 5 out of 5 by Hairteach from Another excellent Cateia adventure game I am a fan of this game developer; the story lines are excellent, especially if you are a fan of historical adventures as I am; and the graphics are great. They have a surreal look about them. I recommend the first "Where angels cry" as well. I hope the developer continues to make these types of games and stay true to their roots; please do not follow other's footsteps and stray from your original concept and style. 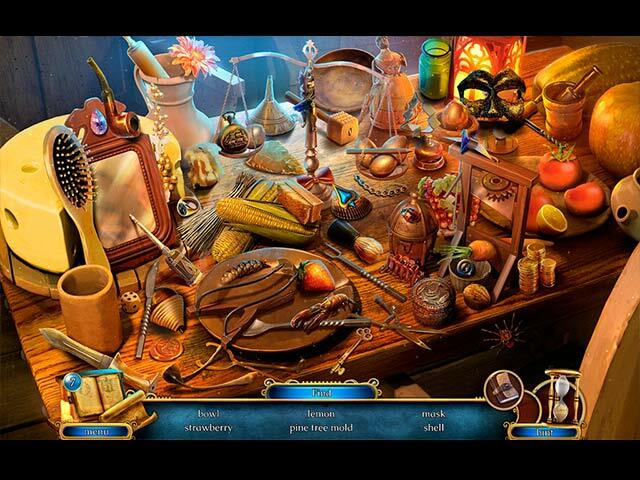 Rated 5 out of 5 by Embbu from Good hidden object game! I liked it very much. Story was good and game a little bit different from all that ghost stuff. Rated 5 out of 5 by ralfg from One of the Best Ive played yet This game should have gotten so many more reviews...the story line is so good & it keeps you so interested.. I love games that can keep my attention as this one did... This is a 5 thumbs up from me !! Hope you give it at least a good 15 min. play.. & by then.. you just cant quit till the finish.. & the Bonus chapter story line is as good as the game its self..Enjoy !!!!! 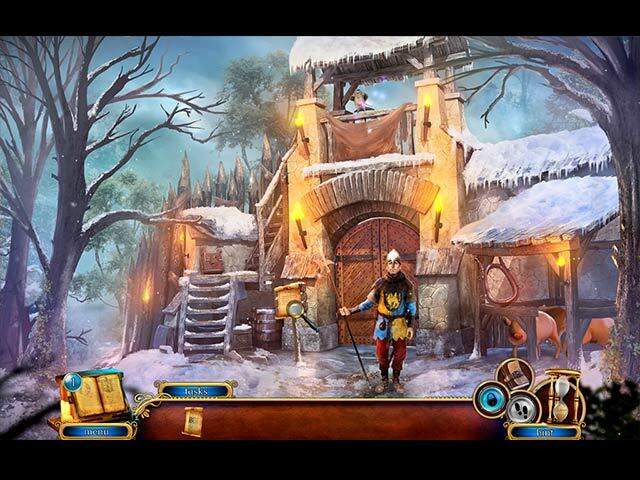 Rated 5 out of 5 by cumin65 from Hidden Object game Love this game...very enjoyable. The music was lovely and the artwork was excellent.!!! Rated 5 out of 5 by tutortime from Really liked it. Great storyline, graphics, colors and interesting scenes. It reminded me a bit of Siberia. It seemed a bit short and the bonus chapter was also short, but had all new scenes. Rated 5 out of 5 by aecidia6 from Fantastic loved this game,there were a couple of glitches,but the makers of this game fixed them right away.Great story line,beautiful graphics.Can't wait until the next one. Rated 5 out of 5 by kitti092 from Great action game,would play it again,and again. It`s a great game for anyone who likes the challenge. Rated 5 out of 5 by expotanne from Almost as good as the first one... I really enjoyed this game, I have to say. There are no morphing wotnots, just some doves to find - the mini games are quite good too a nice mix of logic and hand/eye co-ordination. If I'm honest I preferred the first one but that is just me. Rated 5 out of 5 by kingsandknaves from Really Impressed Excellent gameplay, smooth animations, and a good storyline. Looking forward to more from this developer. Do you have the courage to stop the inquisitor?